The professional's choice for Quality Wholesale Index Tabs!!! ...Buy Manufacturer Direct and SAVE! 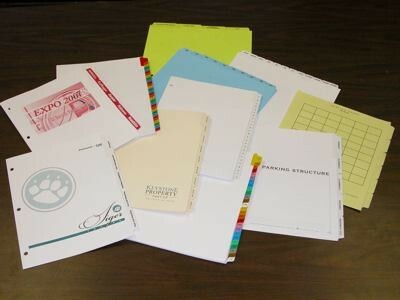 Click here to "Place an Order" or "Request a Quote"
Index Products is a top-quality manufacturer of custom printed index tabs and blank copier tabs. 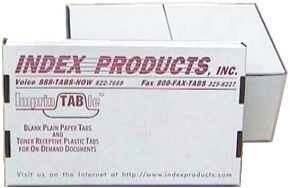 When you need quality index tabs, buy at wholesale, buy direct from Index Products. At Index Products there is a difference. Take 10%* off our low wholesale pricing on your first order thru Friday, March 24th, 2017. By working directly with the manufacturer you SAVE; get a FREE PDF PROOF clearly showing your artwork; exactly as you want it! Just submit the tab titles and mylar colors! Click here to go to the custom tab order form. Getting a quote or ordering index tabs is easy, just click Quote Request / Order Info. 888-822-7669 8 AM to 5 PM Pacific Time. 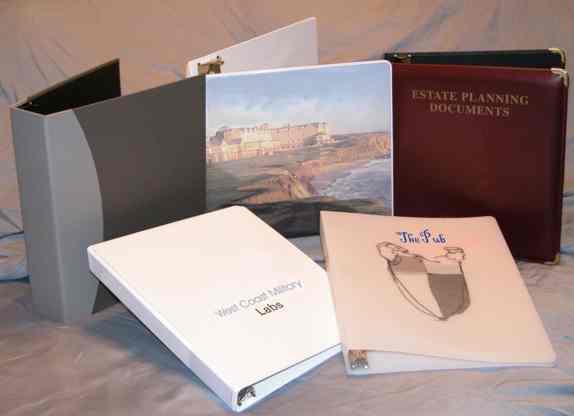 Our exclusive focus on index tabs enables any of our representatives to guide you through any custom tab project... simple or complex... buy as many as 1,000,000 sets to as few as 20 sets. 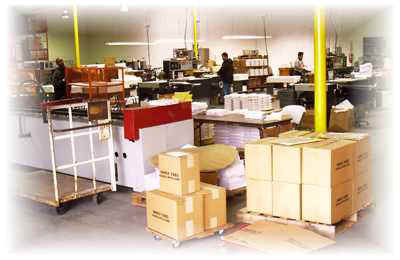 With over 12,000 square feet dedicated to index tab manufacturing, we can get your largest projects done on-time! largest index tab project... easily. smallest index tab project... quickly. let us quote your next tab project. Just let us know what you'd like your tabs to say, and we will professionally typeset your tabs and provide you a proof for FREE within hours for your approval or change. At Index Products, our team of professionals have the commitment to excellence you deserve. 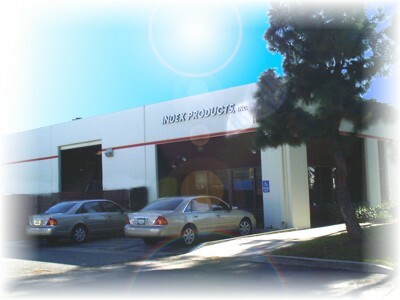 We are located in the Los Angeles area. We service the United States, Coast-to Coast, including Alaska and Hawaii. Next day shipping is standard on all orders to Southern California and Central California. Next day to the San Francisco / Sacramento area is standard on large orders. Now, please take a few minutes to explore our site. We look forward to becoming your custom index tab source! The professional's choice for index tabs at a great price! Website designed and maintained by Index Products, Inc.